My Canon EOS 7D Mark II plus Canon L series 100 400 telephoto Mark I lens was stolen in front of my nose as I turned around to help somebody, which post event, was clearly a decoy for this opportunistic act. 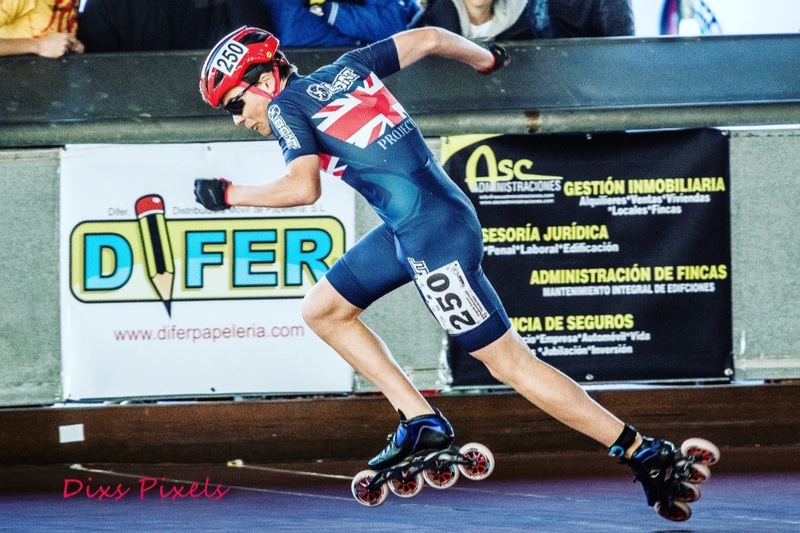 Both my boys are inline skaters, both have represented GB. 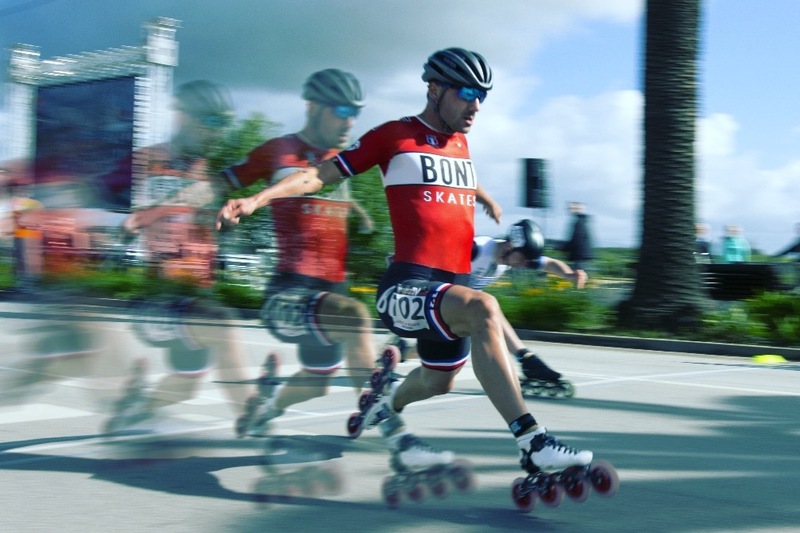 My youngest son is part of Team Project Bont UK but without the camera I can't take photos and post online for the sponsors. Without the camera I can't shoot images for their Skating Club Roller Lagos. Without the camera I can't photograph any other athletes, many of whom use my images. Most of you know what I do, and you all have free access to my work. I'm asking you to help me now, so I can continue to provide you with what you have come to expect of me. Please note I'm also going to be contributing to donations received as I must pay a fee for each transaction plus a percentage on this platform! Thank you for reading. Please share with whoever you think might be willing to help me out.